We discovered this series of videos put out by AFB Management Agency and created by Plant and Food in New Zealand. Even though it came out in 2015, it’s the first time we have seen it, and thought it was worth telling you about. 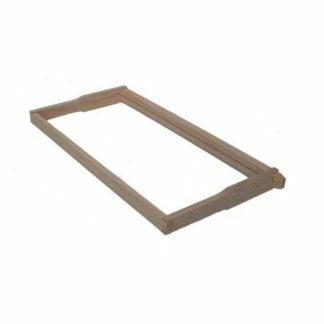 I can see these being useful for overseas beekeepers as well, as AFB is a worldwide issue for Bees and Beekeepers. 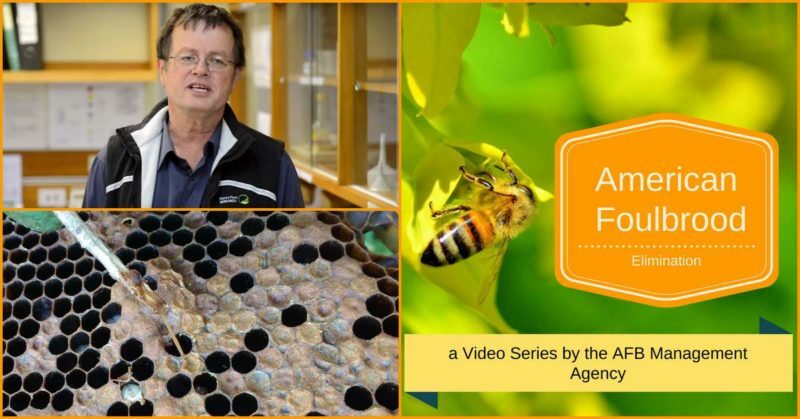 Its a great series of videos about Amercian Foul Brood (AFB) presented by Dr Mark Goodwin and Byron Taylor from Plant and Food, its history in New Zealand and what you can do if your hives become infected. 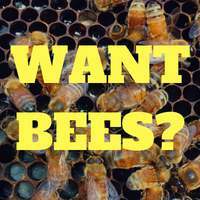 It well worth a watch if you keep bees and want to learn more about American Foul Brood. On that next cold winter day, grab a hot drink and watch all of these. You can watch them all on this handy playlist HERE or watch individual movies below. History of American foulbrood in New Zealand. 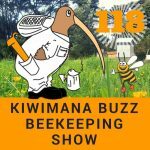 One of a series of 13 videos produced to assist beekeepers in the elimination of American foulbrood from beehives in New Zealand. How to use the ApiWeb website. One of a series of 13 videos produced to assist beekeepers in the elimination of American foulbrood from beehives in New Zealand. How American foulbrood can spread from hive to hive. 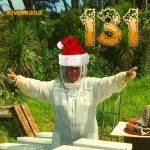 One of a series of 13 videos produced to assist beekeepers in the elimination of American foulbrood from beehives in New Zealand. How to recognise American Foulbrood in a hive. 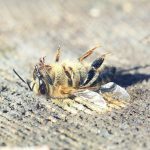 One of a series of 13 videos produced to assist beekeepers in the elimination of American foulbrood from beehives in New Zealand. 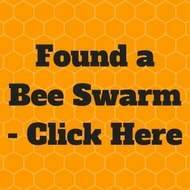 How to collect cell and bee samples from your hives. One of a series of 13 videos produced to assist beekeepers in the elimination of American foulbrood from beehives in New Zealand. 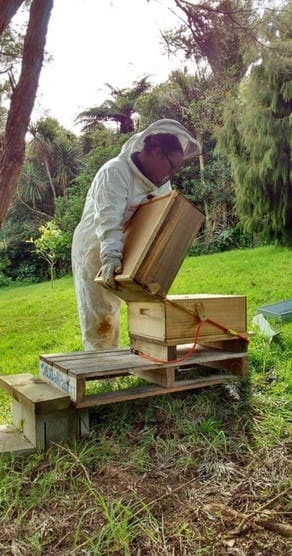 How to sterilise equipment used to check your beehives. 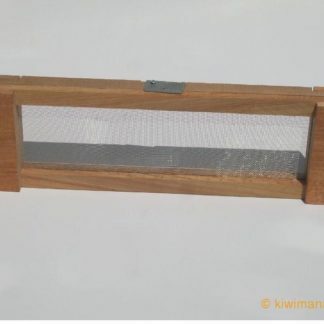 One of a series of 13 videos produced to assist beekeepers in the elimination of American foulbrood from beehives in New Zealand. How to burn a hive. 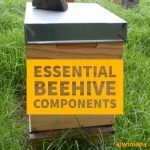 One of a series of 13 videos produced to assist beekeepers in the elimination of American foulbrood from beehives in New Zealand. Lab testing for AFB. One of a series of 13 videos produced to assist beekeepers in the elimination of American foulbrood from beehives in New Zealand. A summary of the AFB elimination video series. One of a series of 13 videos produced to assist beekeepers in the elimination of American foulbrood from beehives in New Zealand.